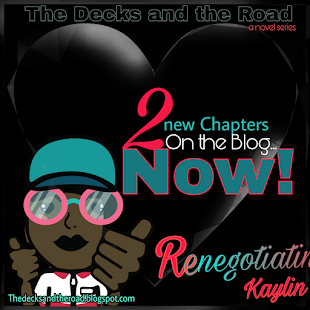 Welcome back to The Road2Wholness Blog! Thank you for stopping by and for taking the read today. Thank you also for your great anticipation of Lab 3. 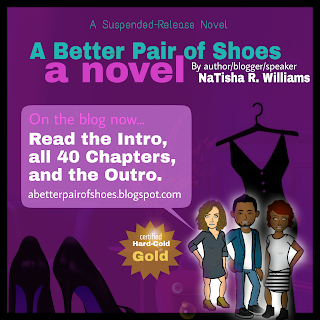 In this blog, we’ll look at the power and the blessing of being blinded by God. As we continue on our journey to becoming, there will be many times when we will need to be blinded. Sometimes we will be blinded from harm, sometimes we will be blinded from God, and there will even be times that our understanding will be blinded. 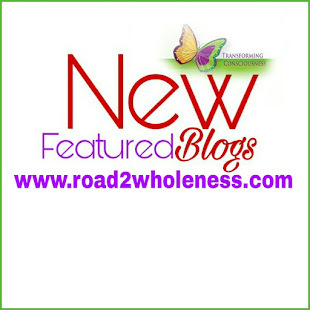 Welcome back to The Road2Wholeness Blog! Thank you for taking the stroll with us today. This is the second blog in “LAB” a series. Today we’re looking at how God fastens our minds as we journey along. In the last blog we ended at the point of returning to God. But, what does that look like? For many people, a return to God is simply a return to a handful of rules, but God is really trying to equip us for Destiny and longevity. In this blog, I’ll like to look most closely at Jacob’s life; whose twelve sons became The 12 Tribes of Israel. But first, let’s look at his twin brother Esau. In Genesis 25:21-23 we learn that Rebekah, the mother of Jacob and Esau, when she was pregnant, inquired of the Lord and was told that inside her womb were two nations, and two peoples would be separated from within. God also said one would be stronger, and that the older would serve the younger. 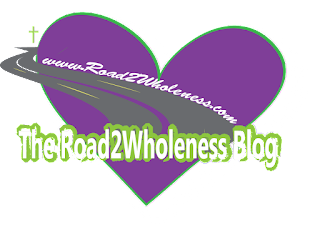 Thanks for visiting The Road2Wholeness Blog and for taking the read today! Therefore today, I bring to you L.A.B., “Live. Accept. Become.” Why Live, then Accept, then Become. Why not, Accept, then Become, and then Live? Here’s what I got. You may also be asking… accept what? Become what? Live what? And surely all these questions will be answered as I move along. Let’s begin with a very familiar story Jesus told in Luke 15:11-31, about a man who had two sons. One acquired his inheritance and left home, while the other stayed at home with the father and lived in accordance with the way his father had outlined. Eventually the younger son returns, and his father celebrates him greatly and restores to him his place in the family. 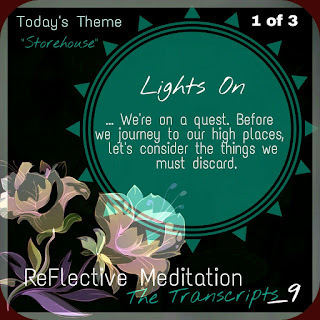 (If you haven't done the meditation "Storehouse", go back to Transcript _9). Show Theme: Live, Accept, and Become! Do LAB as a Meditation now! Remember to go within that you may never go without. The God within you awaits you. Until our paths collide again, I wish you... Peace, Love, Life, and Complete Wholeness in Christ. Breathe- on the inhale we repeat, "I Am" and on the exhale, we repeat "God Is". Take 4 deep breaths using this breathing and sustaining pattern. Feel the weight lifting, and the release of God's perfect love. Today- It's lights on, pull down, and reclaim time. Today we open the door to our storehouses. Breathe well and prepare to reach. Drag those old boxes to the door of your storehouse. They are no longer welcomed. Dust off the beautiful thoughts that do serve you, and put them up high. 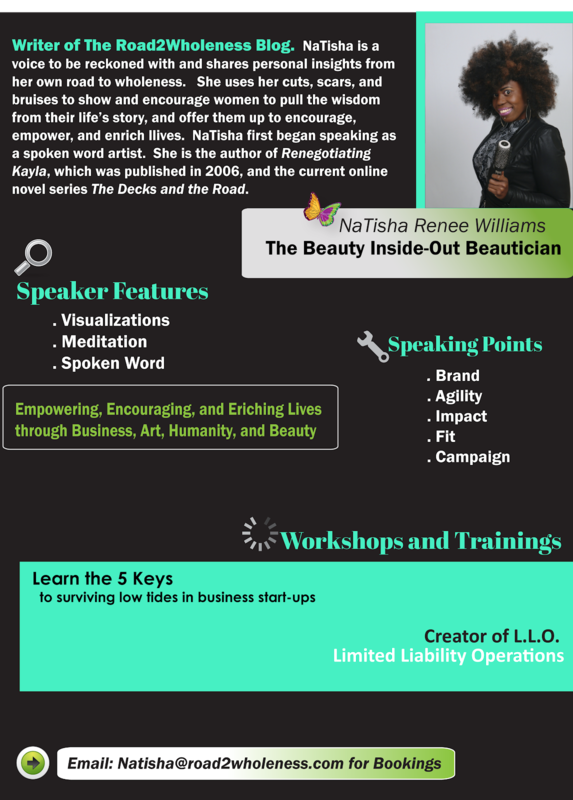 Next, prepare to revisit and reclaim your dream. When you have fully considered your dream, write it on your heart. Allow God to continue to light the way forward. Breathe- This time on the inhale, declare that "God Is" and on the exhale, declare, therefore "I Am". Repeat this four times and be filled with power and authority. 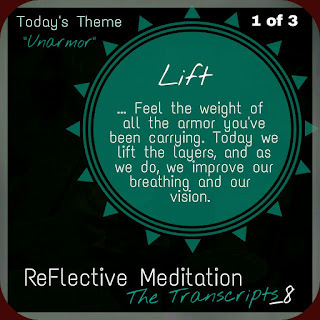 Today- Today we unarmor. First, think about what it feels like to be armored. It's hot. It's heavy. It's restricting. So... Let's lift some of the weight. Breathe- on the inhale we repeat, "I Am" and on the exhale, we repeat "God Is". Take 4 deep breaths using this breathing and sustaining pattern. Feel the release of God's perfect love. Now that you can see clearer. Let's Step. As your steps get lighter, your mind also feels lighter. Stop and breathe and take the moment in.